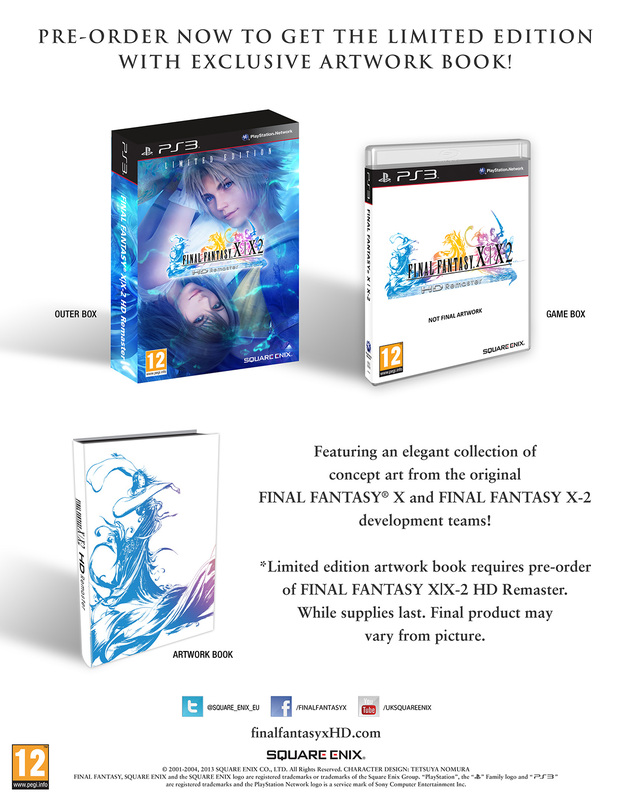 While Japan is still getting Final Fantasy X / X-2 HD Remaster in 2013 (26 December), Square Enix has announced that the PlayStatuon 3 version will be released in North America on 18 March 2014 and in Europe and other PAL territories on 21 March 2014. 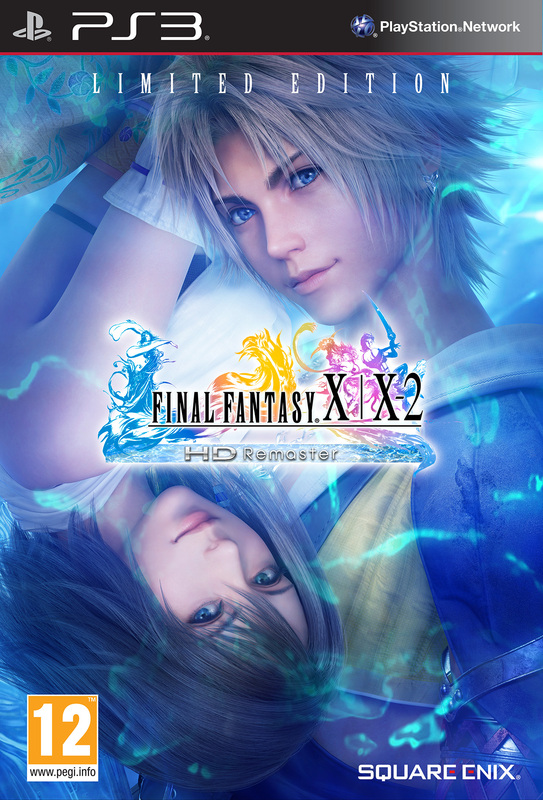 The HD remake of FInal Fantasy X and Final Fantasy X-2 was first stated to be released this winter, which seems to be delayed a bit. With this announcement they've also released a new trailer and they have revamped the limited edition. Last week Square Enix has presented their financial results over the last 6 months ending 30 September. In the previous news item it was already mentioned that since the launch of Final Fantasy XIV: A Realm Reborn the game has been a success. The game has sold approximately 1.1 million physical copies and 350,000 downloadable copies. The current number of active players has exceeded 600,000, which has already exceeded the peak of Final Fantasy XI. They did also announce three strategic changes to the digital entertainment business that they're going to take. Western studios will shift focus to and focus on the production of online-based titles. Also the price model will change from fixed to other earning models (like F2P). 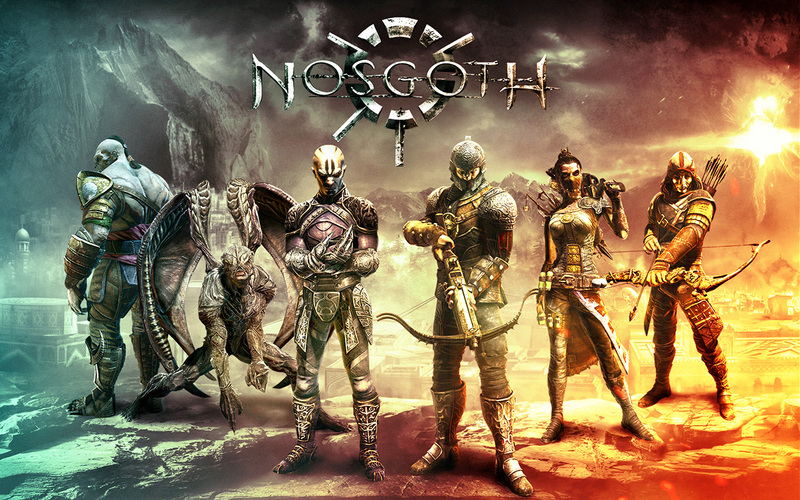 Nosgoth, a F2P battle action game taking place in the Legacy of Kain environment that is currently in development by Psyonix for PC, was cited as an example. Studios in Japan will accelerate the production of titles for smart devices. Titles like Dragon Quest VIII and Final Fantasy Agito will be available soon. Last change that Square Enix is going to take is to expand in Asia and to release Final Fantasy XIV: A Realm Reborn in China.